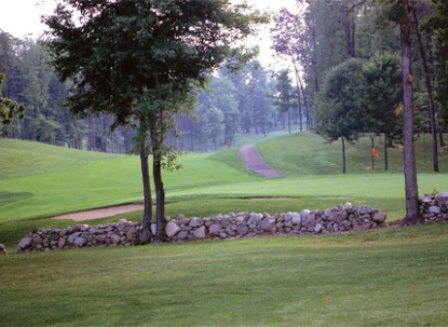 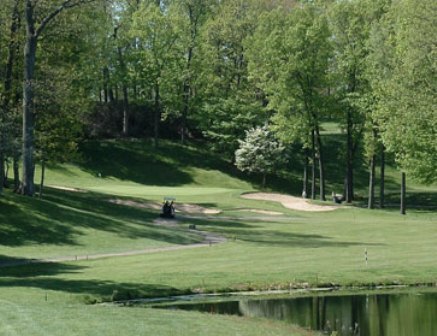 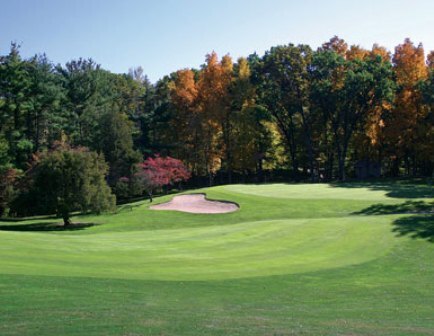 Gull Lake View, Stoatin Brae Golf Club is an 18-hole resort course, open for public play. 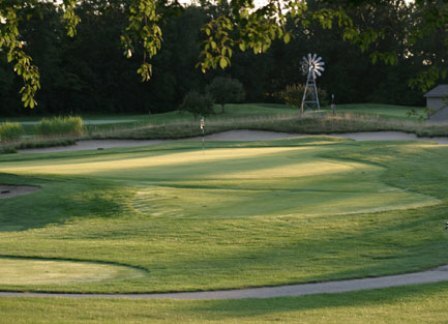 The course opened in 2017. 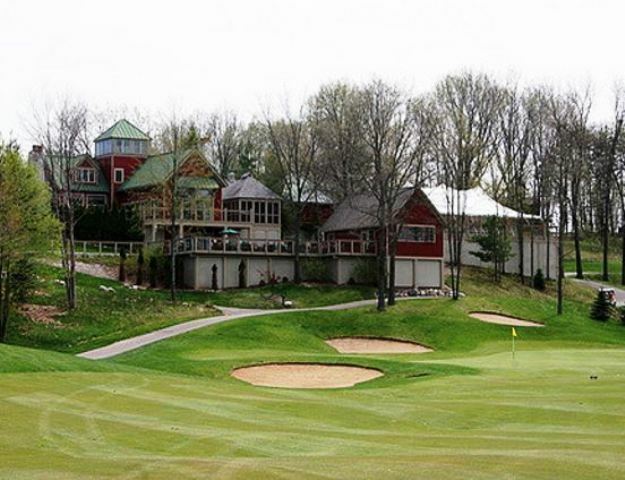 It was designed in partnership with Renaissance Golf Designs.